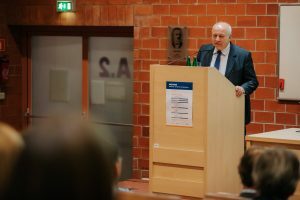 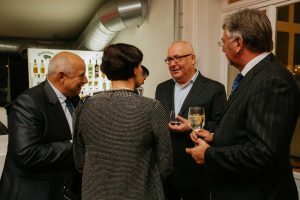 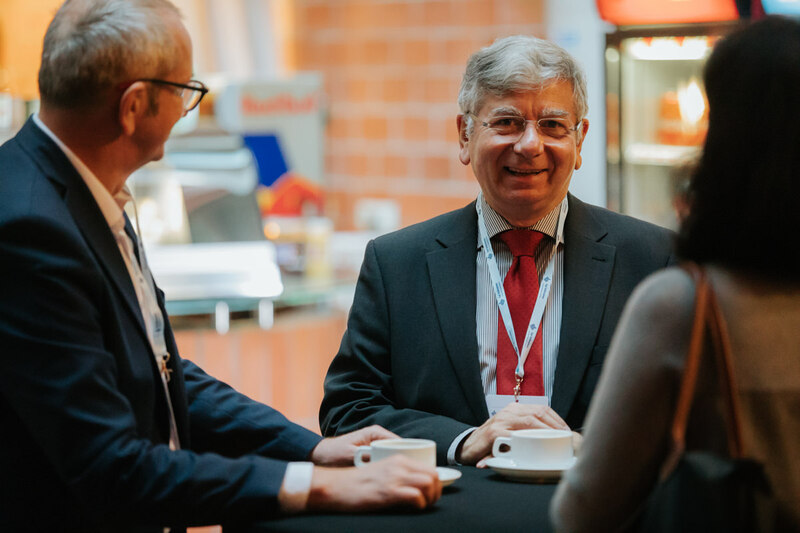 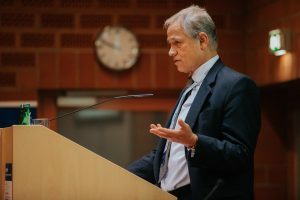 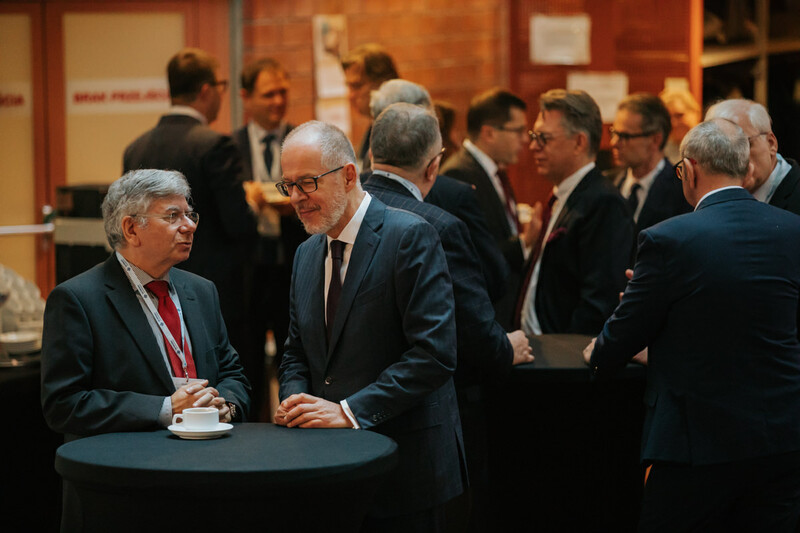 On November 8, 2018, the conference entitled “Arbitration – standards, trends, perspectives” organized by the Court of Arbitration at the Polish Chamber of Commerce and the Faculty of Law and Administration at the University of Warsaw, in cooperation with Clifford Chance and Wardyński & Partners. 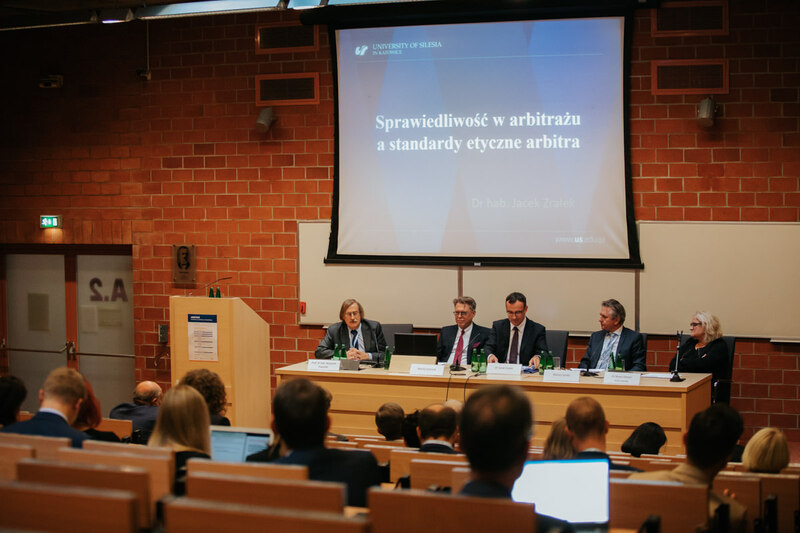 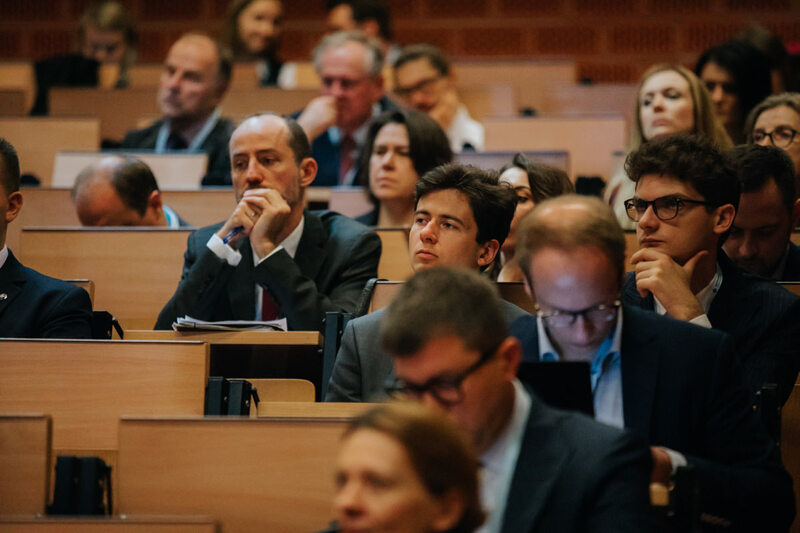 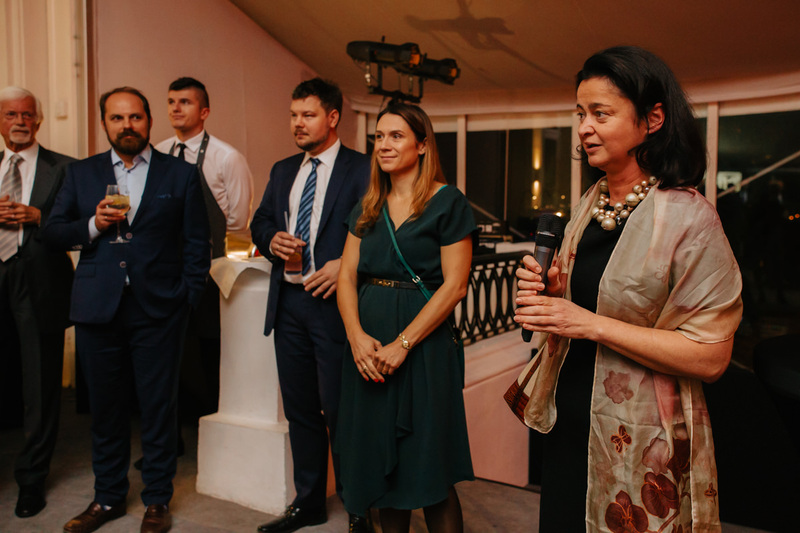 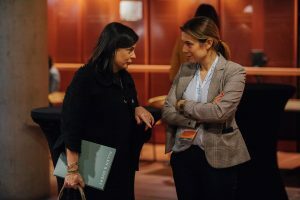 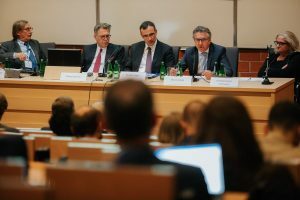 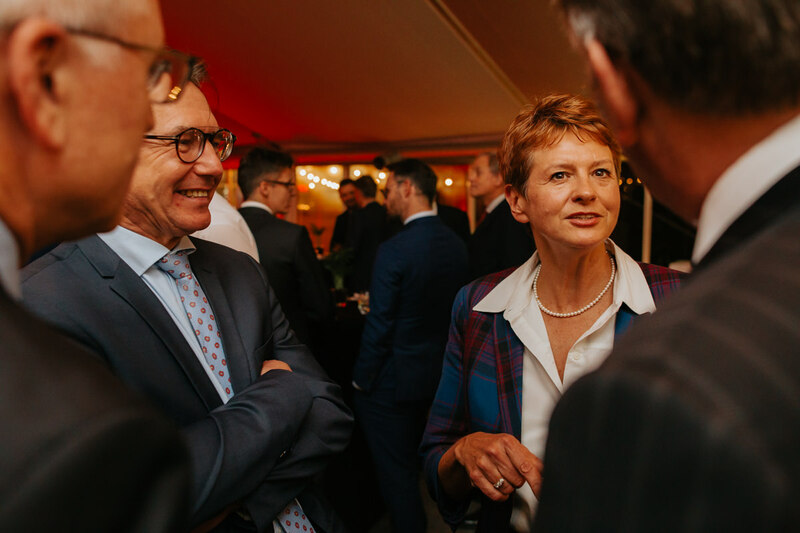 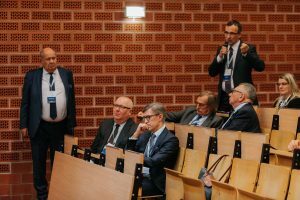 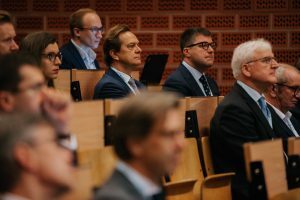 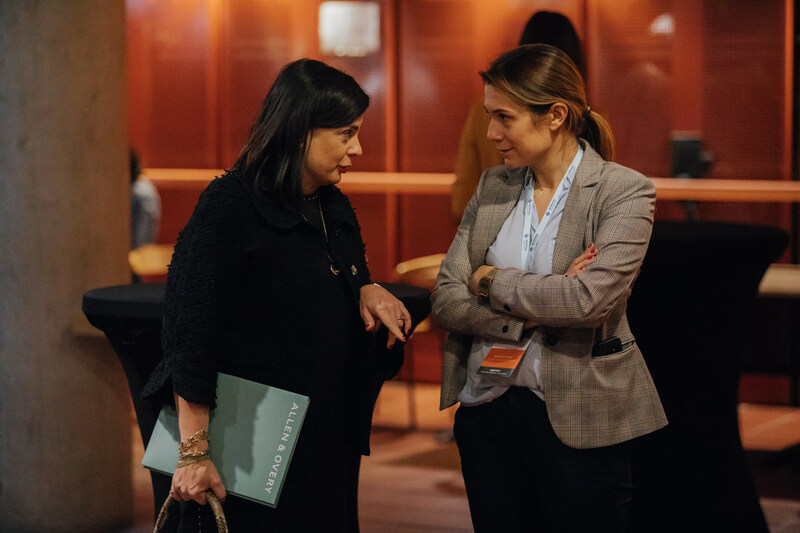 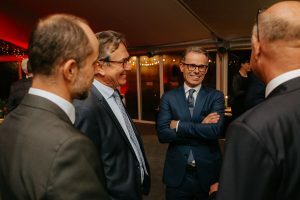 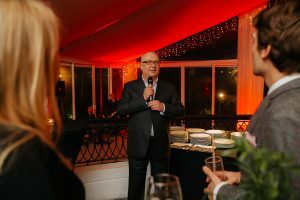 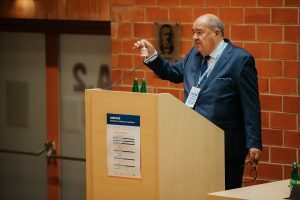 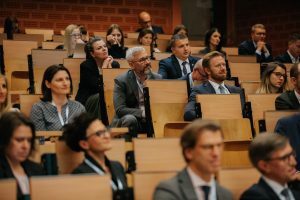 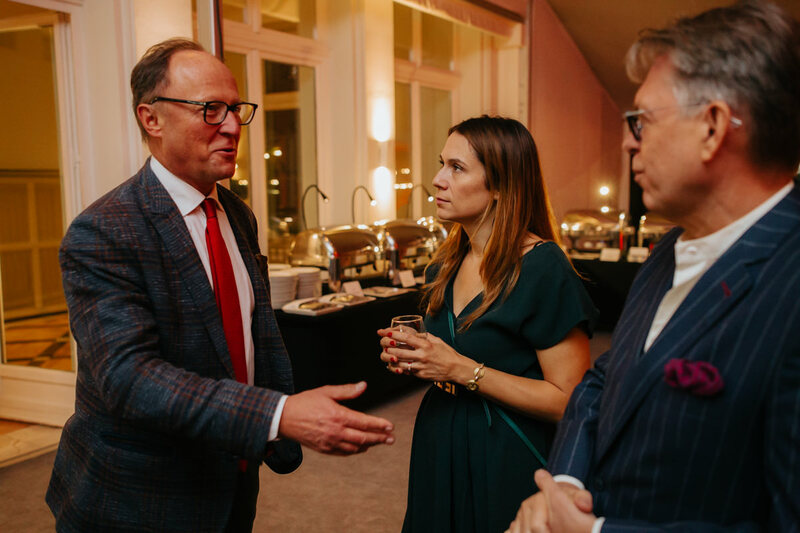 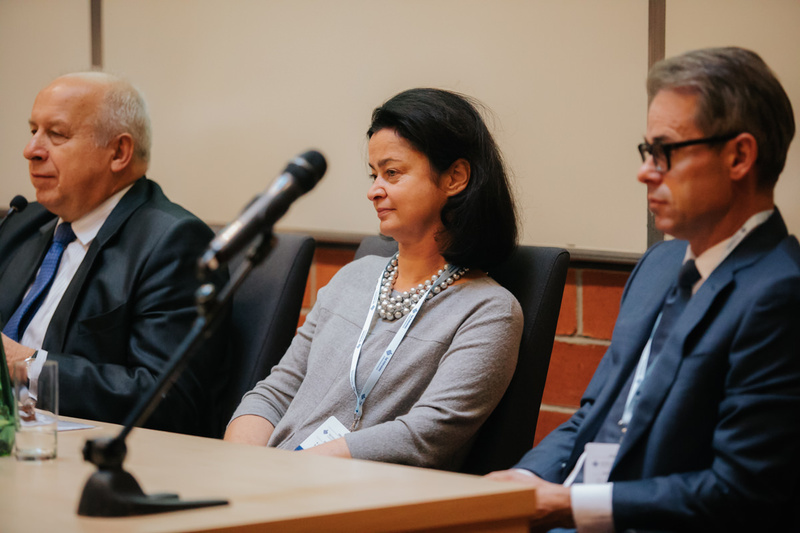 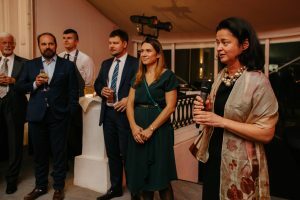 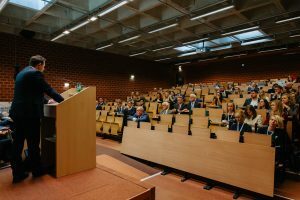 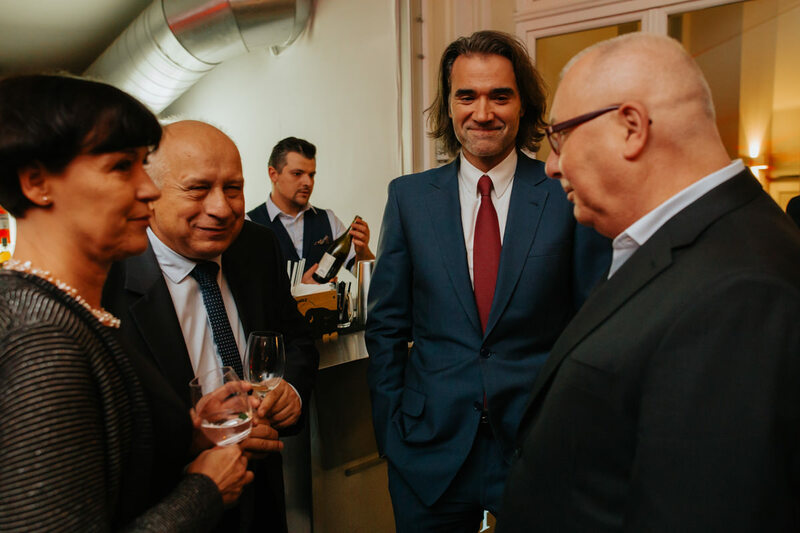 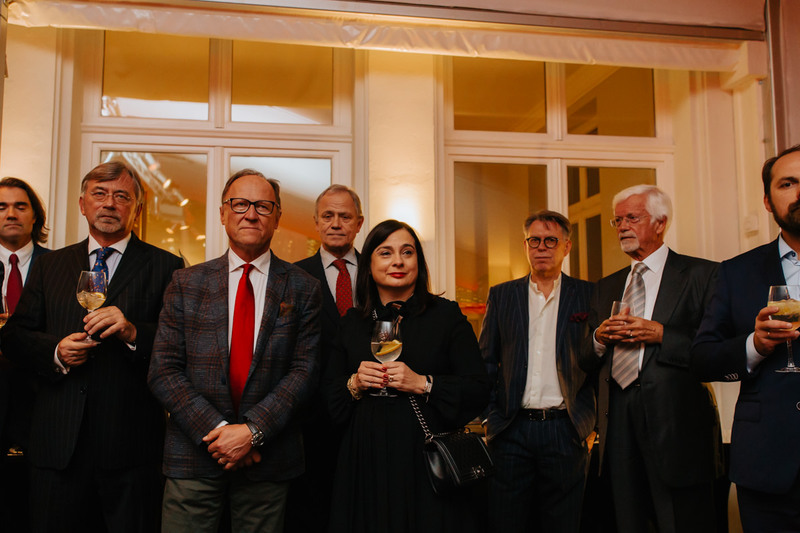 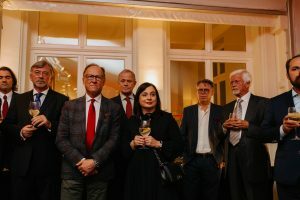 This event was the culmination of a series of symposia organized by the Arbitration Court, leading Universities in Poland and prestigious law firms. The conference was attended by, among others President of the Supreme Bar Council – adv. 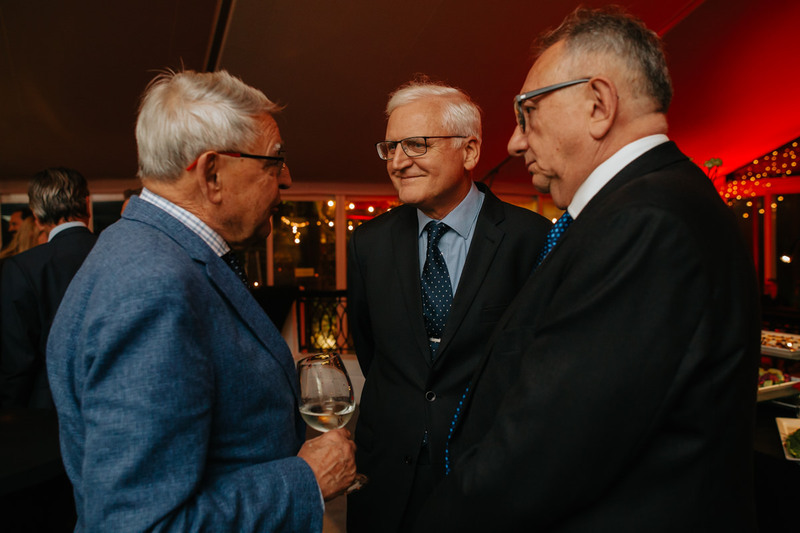 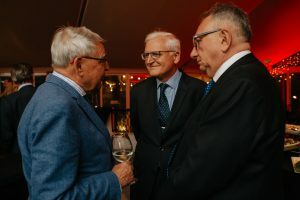 Jacek Trela ​​and the President of the National Council of Legal Advisers – r. Maciej Bobrowicz. 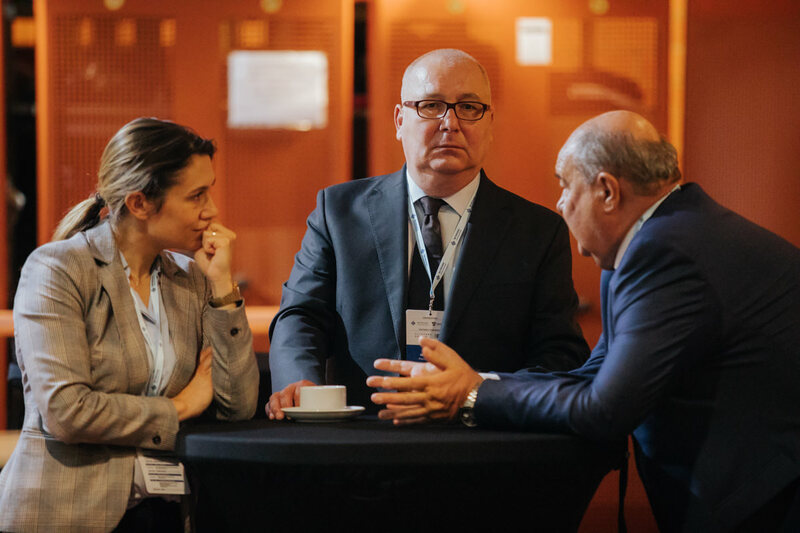 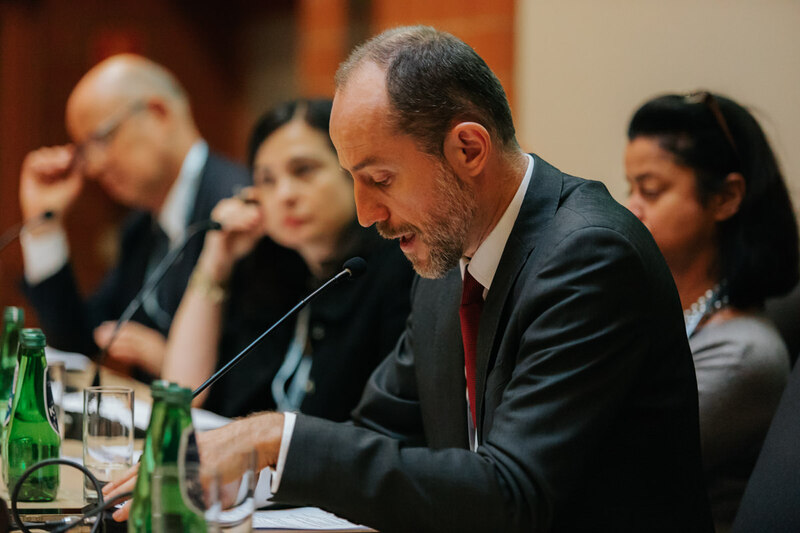 The aim of this year’s conference was an attempt to diagnose the state of Polish and international arbitration by indicating its standards and trends, as well as initiate a discussion on the future of arbitration in Poland and in the world in the perspective of the next decade. 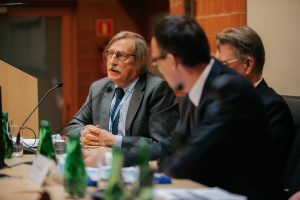 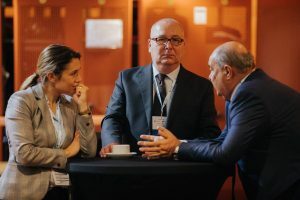 During the conference, issues related to with the convergence of the regulation of proceedings before an arbitration court and state court, organization of proceedings and a model for arbitration dispute resolution as well as the application of new technologies in arbitration. 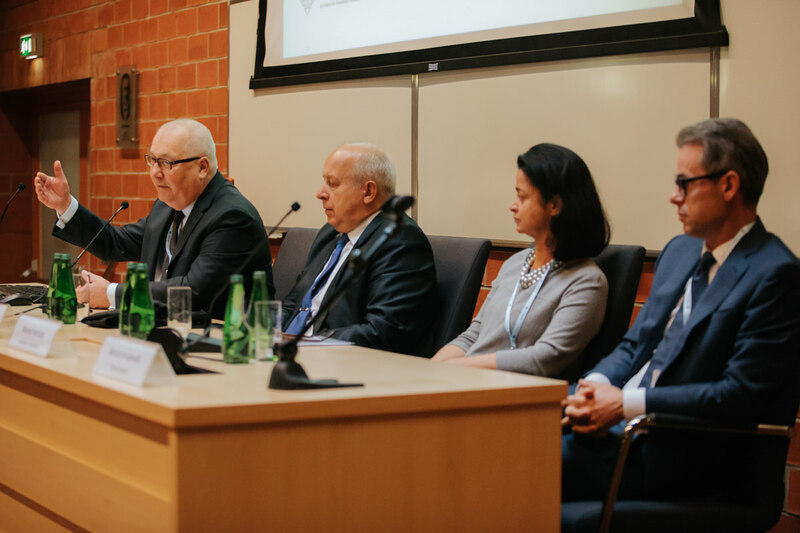 During the conference a very interesting debate was held with the participation of amicable jurisprudence practitioners, representatives of the academic community as well as arbitrators and plenipotentiaries, which emphasized the need to organize such events in the future. 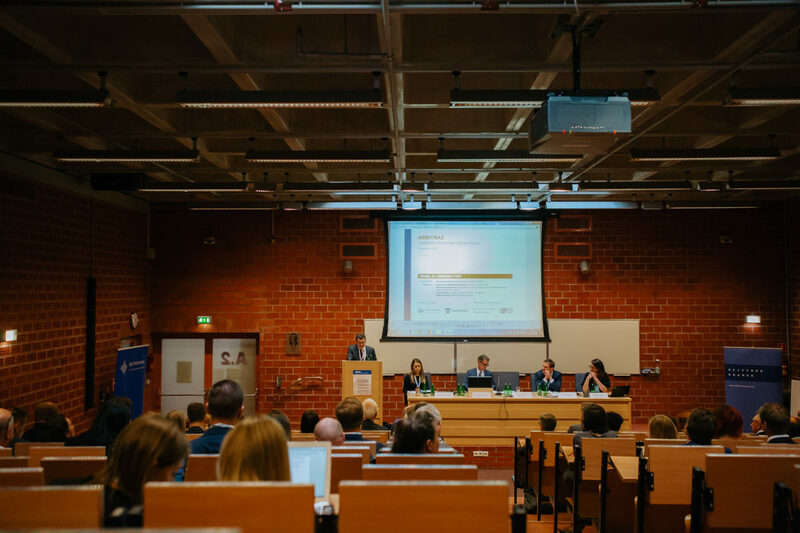 A more detailed description of the conference is coming soon.